Instead, it has decided to introduce a new Humsafar Express, a fully AC three-tier train between Chennai and New Delhi. 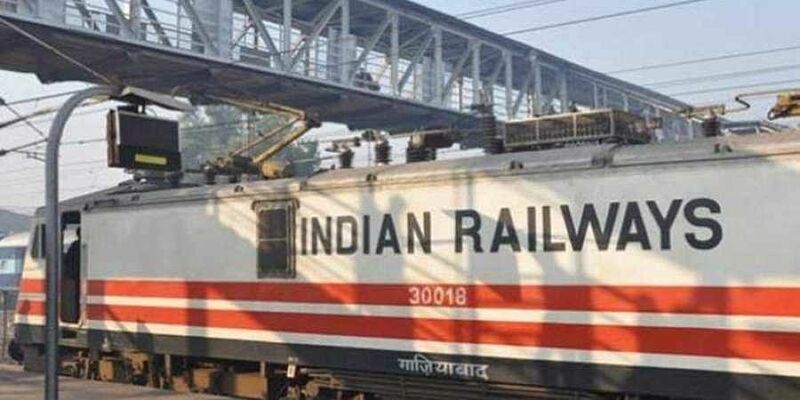 CHENNAI: Giving much relief to train travellers, the Railways has dropped the proposal to convert the much-sought-after Chennai - Hazrat Nizamuddin Garib Rath Express, a low-cost three-tier AC train into a premier Humsafar Express. To this effect, IRCTC suspended on Friday ticket booking for the Garib Rath from December 29, from when it was planned to be operated as Humsafar Express. In addition, on Saturday, the Garib Rath Express operated with its old rake as against the announcement that the train will run with Humsafar rake from September 15. “Owing to the huge demand for AC class in Chennai - Delhi route, the railway board decided not to withdraw the Garib Rath Express. An idea was mooted in the last minute to introduce a new Humsafar Express in the route,” said a highly placed official in Southern Railway. Pointing out that Chennai Central, New Delhi and Nizamuddin are already saturated in terms of availability of platforms, the official added that the railway board sought a report from zonal railways concerned to introduce a new train. “Since new rakes for Humsafar Express are available, the train is likely be introduced in coming months,” added the official. Chennai - New Delhi, Chennai - Howrah, and Chennai - Guwahati are among the long-distance routes that have the highest ticket demand throughout the year. It is impossible for passengers to get tickets during festivals and weekends. The Garib Rath Express train has highest passenger patronage as it covers the 2176-km distance between the State capital and country’s capital in 28.5 hours, which is the shortest travel time compared to Tamil Nadu Express, Grand Trunk Express and Thirukkural Express operated in the same route.